Dominic Williams studied at Mount Allison University where learned to love opera. Growing up he participated in many community theater groups and choirs throughout his home state of Maine. 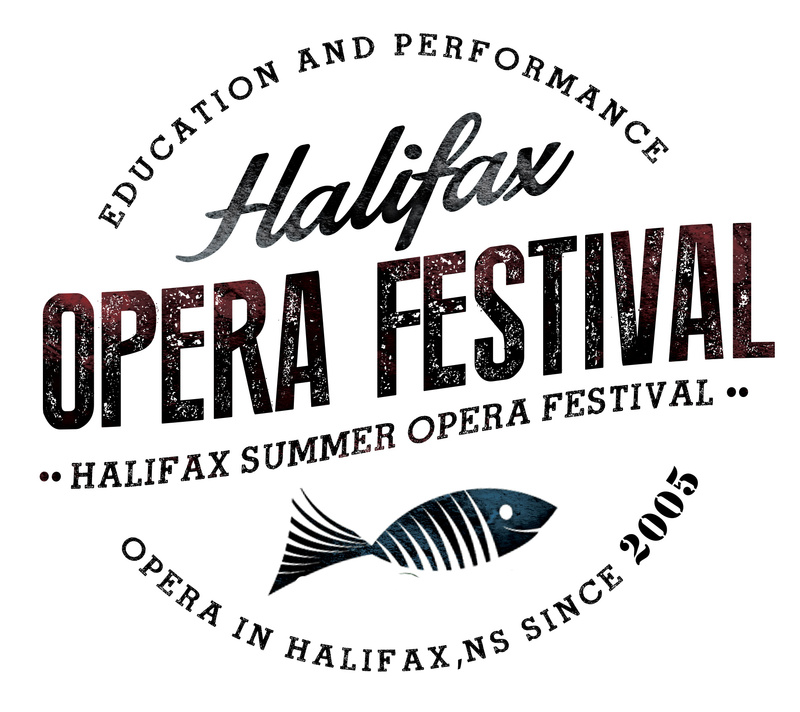 Williams participated in the 2016 Halifax Summer Opera Festival’s production of Gianni Schichi and is proud to once again be involved with the festival’s great crew. Many thanks to all the teachers, coaches, and friends for all their support.